Prevent Child Abuse Florida and the State of Florida, Department of Children and Families are pleased to provide you with Pinwheels for Prevention campaign materials including a Positive Parenting Guide, a Family Advocacy Guide and a Campaign Toolkit. All of these resources are available for download from this page, or you can request a free supply of hard copy materials here. 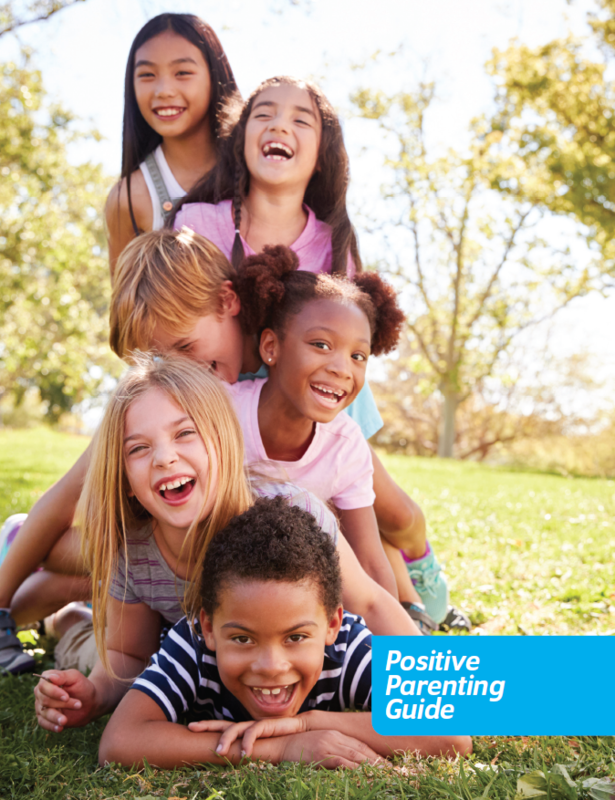 The Positive Parenting Guide provides up to date information on child development, parenting and safety for children from birth through the teen years. It also includes a directory of national and statewide resources for family support. The guide is available in English, Spanish, and Creole. The Caregiver's Guide is also available in e-Book format. Click here to download the e-Book in the format compatible with your electronic device. The Family Advocacy Guide is available in English and Spanish and provides information on a variety of things individuals, businesses and organizations can do to strengthen families and promote healthy child development in their communities. The Family Advocacy Guide is also available in e-Book format. Click here to download the e-Book in the format compatible with your electronic device. The Campaign Toolkit is full of templates, graphics and other resourses to help you replicate the campaign according to your community’s needs while maintaining a consistent campaign message across the state for the greatest possible public impact. You may view/download a pdf version of the toolkit.